The delivery of vaccines by means of ground transportation in low and middle income countries currently faces several logistical problems. This includes potentially unapproachable areas, rough terrain and war zones preventing delivery. This naturally results in an increase in preventable diseases like hepatitis B, tetanus, MMR, dengue and measles in those regions. So, this is not a predicament of expense of facilities as much as it is inaccessibility to commodities. But doesn't everyone deserve a chance at decent healthcare? Enter vaccine drones. Scientists at Oakland’s John Hopkins Bloomberg School of Public Health led by Dr. Bruce Y. Lee have created a robotic means of reliably transferring vaccines to clinics and health workers for administration to remote populations. As compared to the routine method of vials taking a road trip for 2-3 days before being utilized and sometimes risking spoilage in the process, these unmanned bots along with the medicines were built to reach their destination quickly and safely, even in adversity. The product prides itself on being a cost effective and labor- and automobile-free procedure. The prototype was created after a HERMES computer model simulated the conventional transit system which was then tested by Non- Governmental Organization (NGO) VillageReach. Data was collected and analyzed with regard to different geographical landscapes, weather conditions, number of individuals, immunization schedules, etc. This resulted in evidence that these drones do, in fact, increase outreach (96% accuracy in coverage) while also saving about eight cents per dose. This is known to be true even in cases where a single drone can carry almost half a gallon of inoculation to multiple locations! The rate of successful land-based vaccination dims in comparison. Technology in the vaccine-drone development domain took a leap forward in early 2017. With the idea to solve basic healthcare issues, researchers at John Hopkins Medicine built uniquely designed refrigerated drones. These are designed to transport temperature-sensitive biological material including vaccines, blood, serum and medications in a short span of time; with trial experiments conducted showing a distance of 12 miles completed in 26 minutes. The makers predicted challenges in the system, while putting theory to practice, some of which were governmental regulations, constructing tools and skills, a high level of coordination and packaging and retaining quality of the goods. This is, of course, the downside of minimal human intervention. 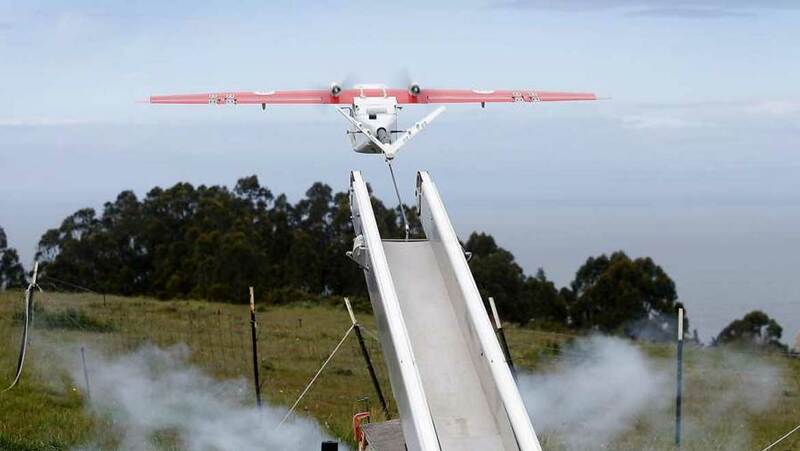 But places such as Malawi, Tanzania, Bhutan and Papua New Guinea, in partnership with UNICEF, are presently testing drones to bring laboratory samples, blood and medical supplies to hospitals. Rwanda in East Africa has already begun implementing this distribution concept using the company, Zipline. The continents of North America and South America are also following suit with the newer vaccines for the Zika virus. The use of computation and robotics in the form of vaccine drones aims to improve quality of life by reducing life-threatening yet treatable illnesses, and is certainly a boon to the severe public health crises in developing nations.